You might think that male or gender-ambiguous pseudonyms for authors of science fiction and fantasy was a thing of the past — a relic of the era when authors like James Tiptree, Jr. hid their gender from sexist readers. But not really. The Wall Street Journal has a depressing article explaining how widespread the practice remains today. 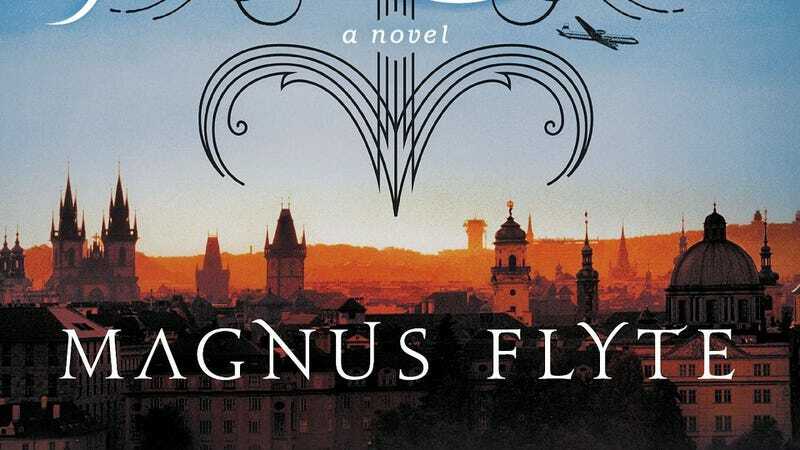 Magnus Flyte, author of the new book City of Dark Magic, is actually two women: Christina Lynch and Meg Howrey. "For a new author, we want to avoid anything that might cause a reader to put a book down and decide, 'not for me,' " Ms. Sowards says. "When we think a book will appeal to male readers, we want everything about the book to say that-the cover, the copy and, yes, the author's name." The article also quotes SFWA president John Scalzi, who points out that J.K. Rowling had a success among teenage boys that might have evaded Joanne Rowling. And Seanan McGuire, who says she received some pushback over publishing her ultra-violent zombie novels, starting with Feed, under a female pseudonym. It's kind of depressing to think that there are still people out there who are smart enough to read good genre fiction, but dumb enough to discriminate based on the author's perceived gender. You'd hope that by now, SF and fantasy readers would be smarter than that.